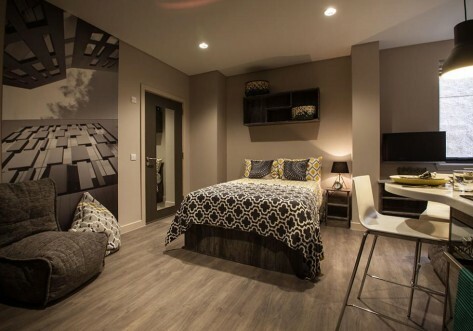 333 Bath Street offers luxury student living in the heart of Glasgow. Residents can delight in their en-suite shower rooms, fully equipped kitchens, private desk areas and comfy double beds. But that’s far from all! 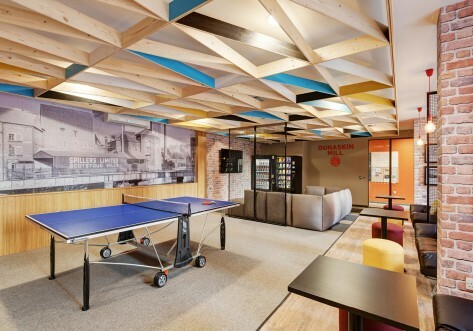 As well as 70 spacious student apartments, 333 Bath Street features a range of standout shared social spaces, including an on-site cinema, private gym, dinner party room, residents’ club lounge, games area and seminar and reading rooms. Everything has been thought of as part of this superior accommodation, even down to the inclusion of high-speed broadband and Wi-Fi throughout the building at no extra cost. There’s CCTV in communal areas, secure electronic entry and on-site management for total peace of mind. In addition, the city centre location is ideal for accessing all that Glasgow has to offer. 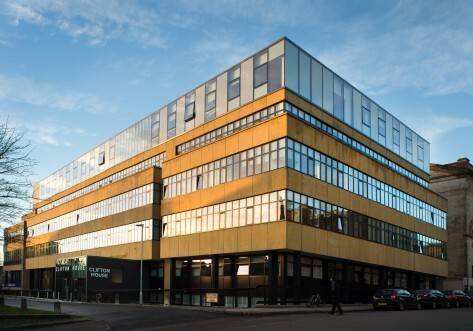 The student studios at 333 Bath Street are ideally located for Glasgow city centre, providing students residents with a host of options for their leisure pursuits, as well as practical access to supermarkets and other essential services like cash machines, doctors, dentists and hairdressers. Pubs, restaurants and cafés offer an abundance of food options to suit every gastronomic whim, while bars and clubs look after those seeking entertainment after hours. 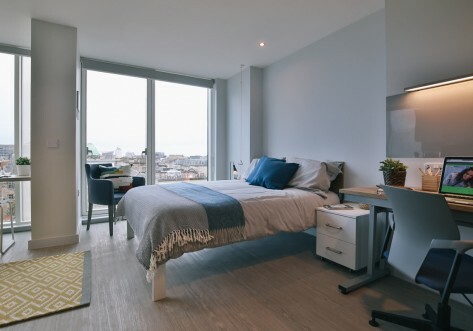 With all this on the doorstep, 333 Bath Street’s Glasgow student accommodation offers some of the most well placed student apartments in the city. Glasgow is one of Scotland’s most contemporary cities, combining a rich architectural history with modern entertainment venues and cultural attractions. Meanwhile several attractive green spaces provide the opportunity to relax in the sunshine on those long summer days. Glasgow offers a host of other attractions, such as world class sporting venues, music venues and comedy clubs, ensuring there is something for everyone in this vibrant city. The Glasgow Style Mile in the city centre ensures that residents can remain on trend at all times.